Here at Two Dreams we customize each clients’ wellness experiences to help them achieve emotional peace, physical well-being, and personal productivity. 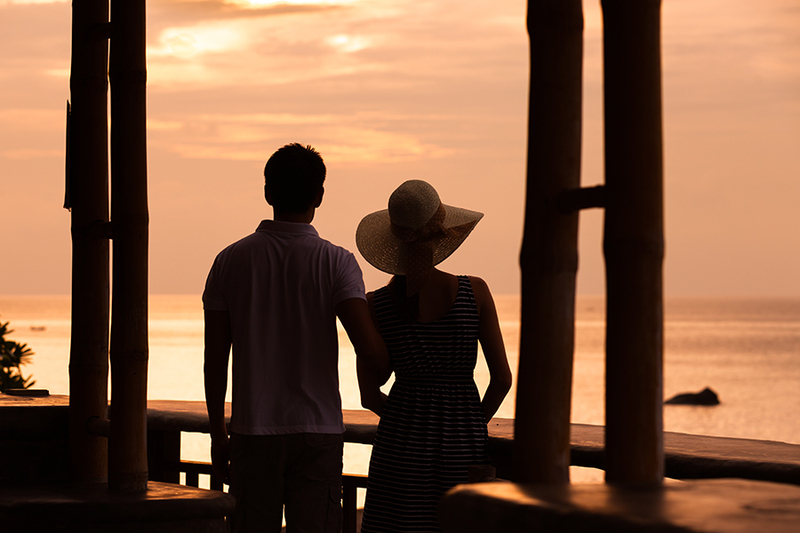 Personalized, flexible drug and alcohol treatment that is comprised of 1-2 sessions a week, for 1-3 hours per session. Suboxone (a combination of buprenorphine and naloxone) can deliver relief from opioid cravings and facilitate addiction recovery. The Intensive Outpatient Program of Two Dreams Chicago provides process-based, addiction treatment therapy three days a week. Patients typically spend 9-15 hours per week in the program. We conduct individual and group evaluations in order to provide a holistic understanding of the client, their unique needs, and events that necessitated the assessment. Dr. Arwen Podesta is a board certified adult psychiatrist with sub-specializations in addiction medicine, forensic psychiatry, and integrative & holistic medicine. Dr. Podesta emphasizes whole wellness and uses evidenced based therapies. We specialize in treating secondary disorders such as trauma, depression, bi-polar disorder, anxiety, and co-dependency. In order to best assist our clients, we have incorporated optional home visits into our comprehensive assessment process. We include a 12-step component into our seven dimensions of treatment and replace addictive mindsets with healthy, effective rituals based in group processing. 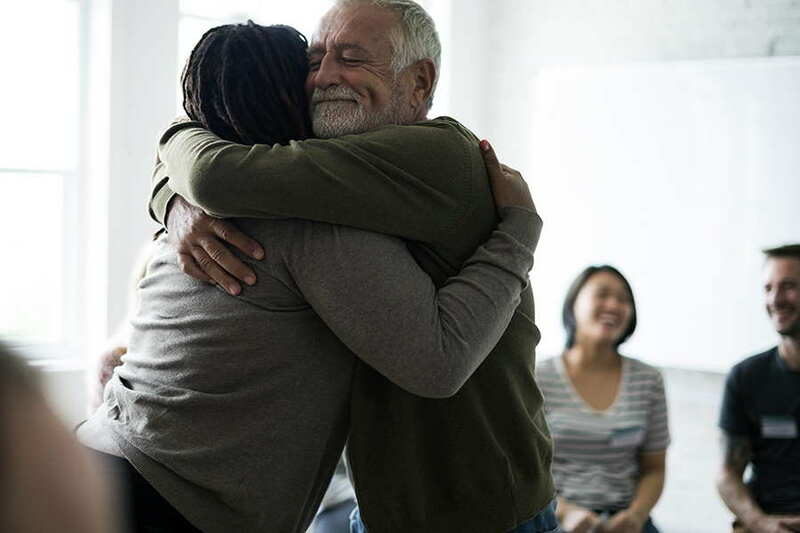 We have created a comprehensive program employing various treatment components, therapeutic options, and recreational activities to equip our clients to enter and sustain recovery from the disease of addiction. Our multi-disciplinary team of physician advisors, clinicians, life coaches and other wellness professionals conducts ongoing client assessments resulting in an extraordinarily individualized care plan. Accredited provider of the highest quality treatment. When considering an alcohol or drug addiction treatment provider, where do you look to determine which providers may offer the highest quality services? The answer is CARF International - an independent, nonprofit accreditor of health and human services providers. 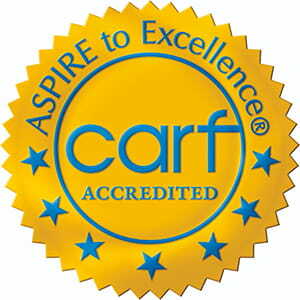 CARF accreditation is a public seal of trust and commitment to quality based on internationally accepted standards. Achieving this accreditation demonstrates Two Dreams' commitment to exceptional, personalized care. An organization receiving the highest level of CARF accreditation has undergone a detailed peer review process and has demonstrated to a team of surveyors, during an on-site visit, its commitment to providing programs and services of the highest quality. For more information on CARF, visit www.carf.org.